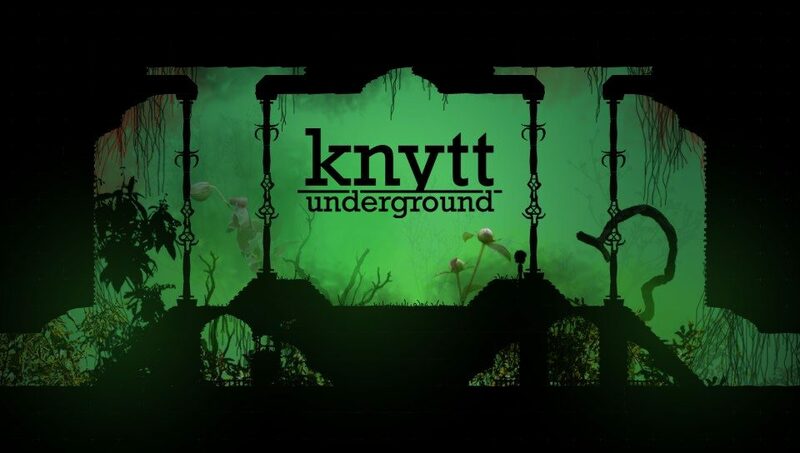 Knytt Underground Comes To Wii U This Holiday Season, Billed As "Definitive Console Version"
Previously released on the PS3, PS Vita, PC, Mac & Linux, Knytt Underground will be coming to Nintendo Wii U consoles on December 19th. 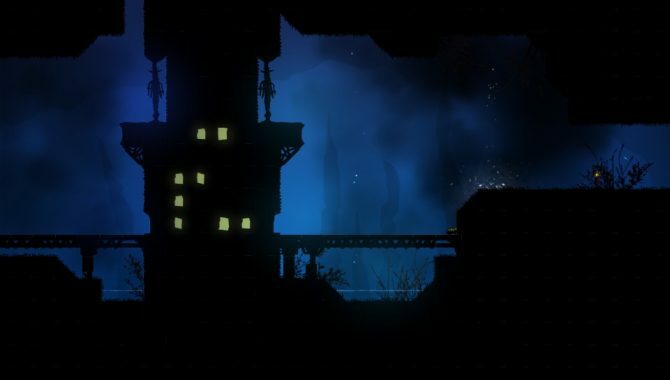 Developed by Swedish game developer Nicklas “Nifflas” Nygren and published by Ripstone, Knytt Underground will be coming to the Wii U via Mathias Kærlev of MP2, and again puts players into the shoes of the mute sprite Mi (whose name may tickle Nintendo Wii fans) as she explores over 1,800 rooms. 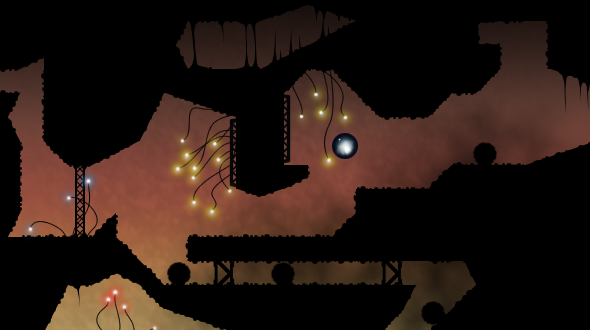 Split into three Chapters, players are given the liberty to explore the world as they see fit, using Mi’s abilities and quest items to get past puzzles. 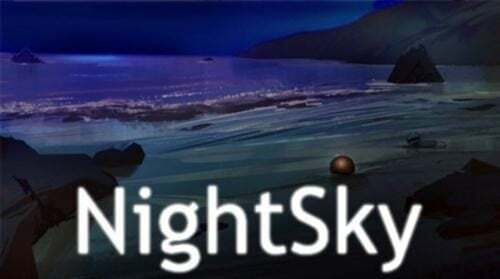 When I reviewed Knytt Underground on the PS3 and PS Vita earlier this year I greatly enjoyed the amount of freedom I had exploring Mi’s world and the amount of variety the settings offer. The game had a sort of meditative quality to just exploring, and the quests were layered with satire and humorous dialogue. Knytt Underground will also offer the Infinite Hype update that was previously only available on the PC, Mac and Linux, and will be console exclusive to the Wii U, making this the definitive console version. The previously reported Infinite Hype update comes with more quests, rooms and secrets, along with changes made based on fan feedback on Reddit. The Wii U version will also have new graphical effects and flourishes, making it the “best looking console version,” and comes with a map on the GamePad so that players can easily see where they’re going. For a closer look at the game, check out the Wii U U.S. launch trailer below.